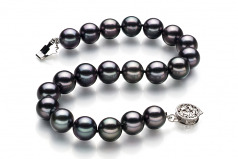 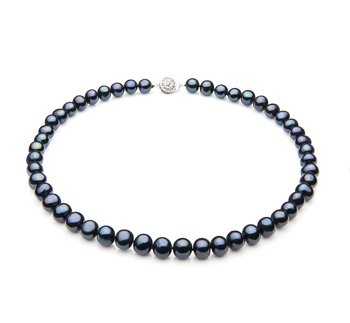 Take on the fashion world or just your causal and business world with this classic Black Japanese Akoya Pearl Bracelet. 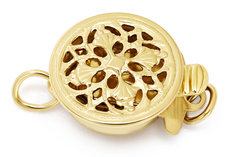 Its inner beauty shines through with each movement of your wrist. 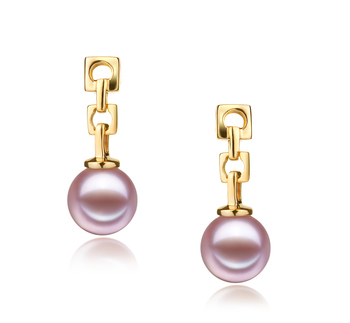 It is clearly noticeable with its 8-8.5 pearl size. 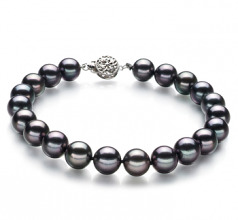 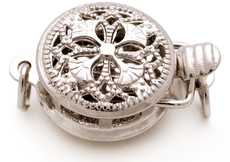 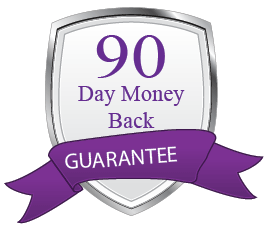 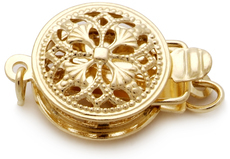 The overall AAA very slightly less than round shape and perfect mirror like lustre take the value and appearance of the bracelet to a higher quality level than what is shown here. 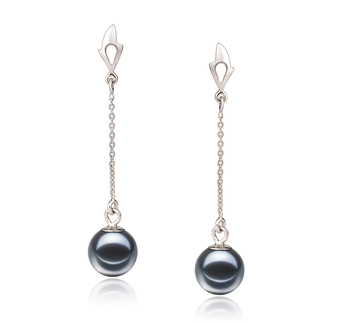 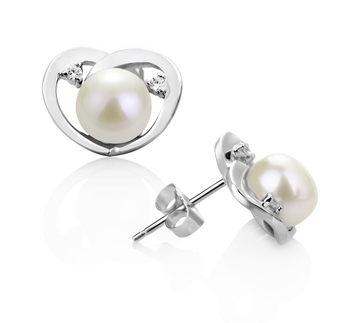 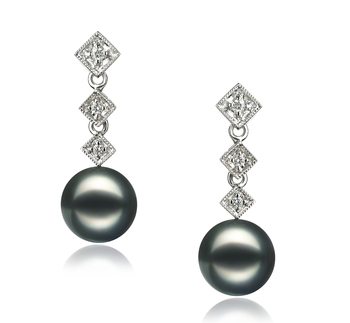 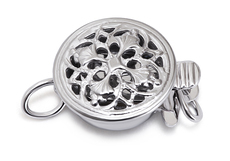 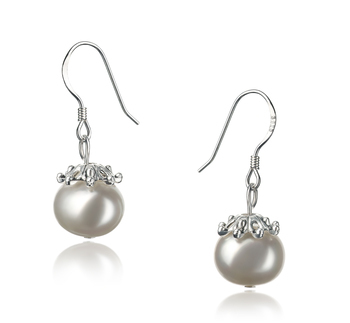 The grace and beauty of a black pearl invokes a little bit of a mysterious nature as you watch the gleaming surface.